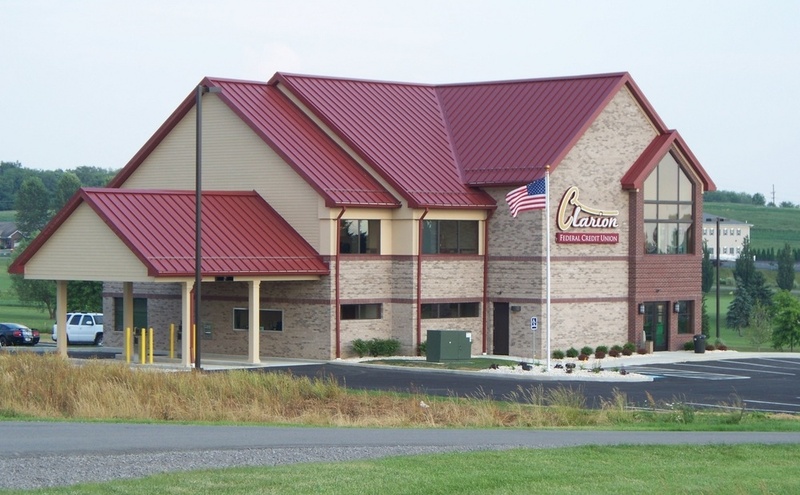 CLARION COUNTY, Pa. – The Pennsylvania Department of Transportation (PennDOT) has lifted the commercial vehicle restriction and speed limit reduction on all interstates. The bans had included all commercial traffic, including buses, though tow-truck operators were permitted to perform their operations for motorists. The action was taken following Governor Tom Wolf’s emergency declaration Friday. With the weekend storm gone from Pennsylvania, all of the commercial vehicle and speed restrictions on the interstates have been lifted. Motorists can check conditions on more than 40,000 roadway miles, including color-coded winter conditions on 2,900 miles, by visiting www.511PA.com. 511PA, which is free and available 24 hours a day, provides traffic delay warnings, weather forecasts, traffic speed information and access to more than 860 traffic cameras. 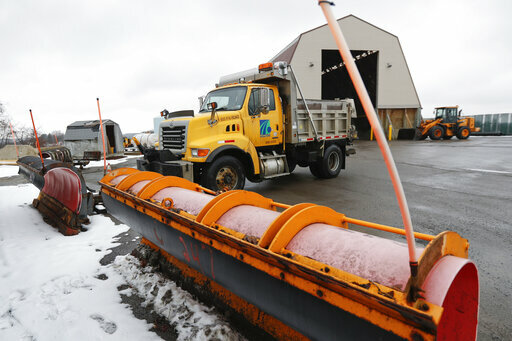 For more winter driving tips and information on how PennDOT treats winter storms, visit www.penndot.gov.